Happy days are here again – it’s glitter, it’s glamour, it’s sequins and tassels, it’s bright neon lights with mirror balls and bling; Odel brings it all out this festive season in a retro inspired fashion extravaganza that lets you indulge in everything that’s over the top! “For our customers, Odel is where the festive season begins each year, and we go to extraordinary lengths to create the magic they look forward to,” said Desiree Karunaratne, Group Director Marketing of Softlogic Holdings PLC, under which umbrella Odel PLC operates, and this is indeed evident in stepping into Odel this festive season. 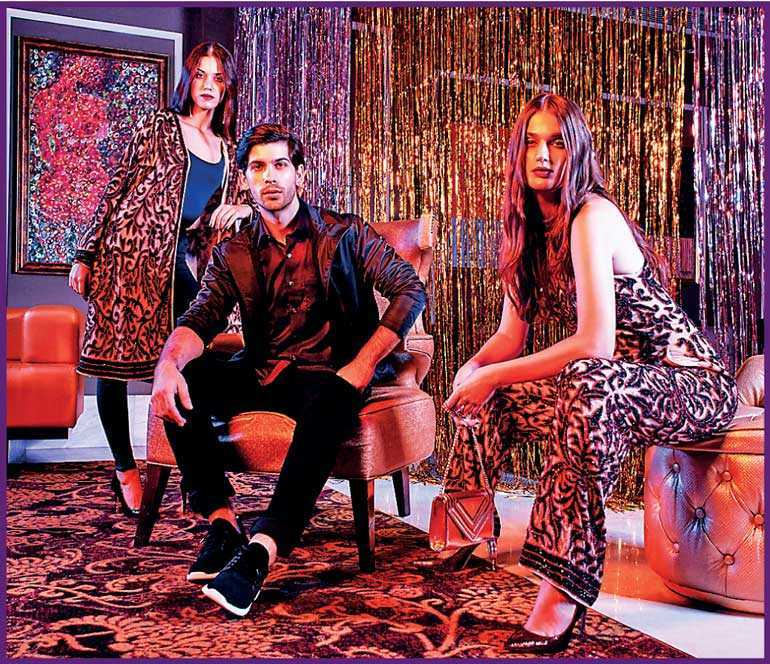 As ephemeral as trends are, they have a way of coming back; fashion’s cyclical nature makes their return inevitable and Odel has done its best to ensure that shoppers at Odel this festive season have more than an eyeful of retro inspired, vintage glamour that is classic, lavish, luxurious, and quite simply breathtaking! Odel’s Retro Glam festive collection is infused with style cues from the ’60s, ’70s and ’80s, to craft looks that are both modern and retro. The most glamorous of outfits will not be complete without that very special necklace, ring or pair of earrings to enhance it and Odel’s Retro jewellery collection from Backstage is something you will most definitely want to deck yourselves with, complete with sequins, metallic beads, and other ornamental embellishments!